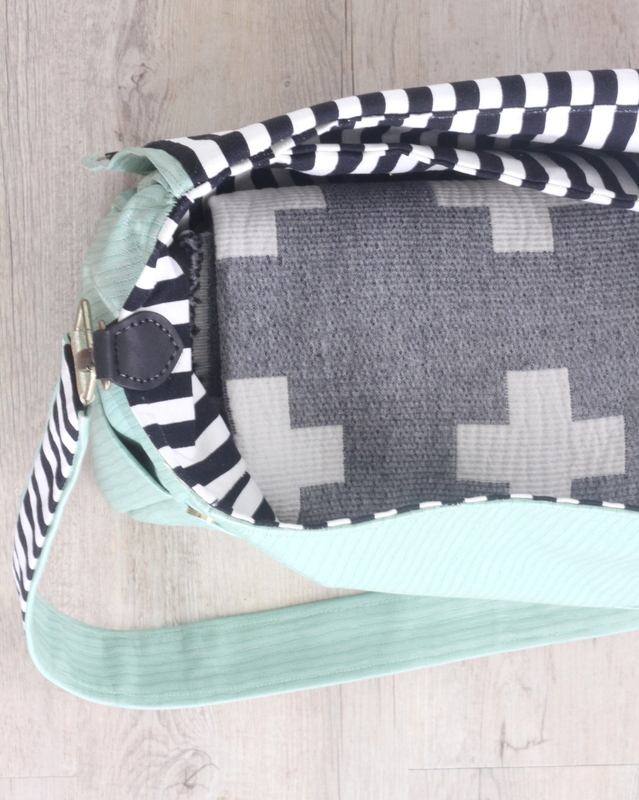 Even though I made this as a diaper bag (for my sweet sister-in-law who is wading through their own adoption process), this messenger bag could totally be used for non-baby functions. In fact, it’d make a perfect travel bag. Or laptop bag. And it’d make a GREAT Mother’s Day gift. It is time consuming, but not difficult, to put together. Want to make one too? Then assemble all of your pocketed pieces. First fold one of your 19″ x 14″ exterior pieces in half vertically (maintain the width, fold over to half the height). Top stitch down to keep in place. Place on top of an exterior main panel piece, matching the bottom edges and baste the bottom edge in place. Then add a line of vertical stitching to divide the large “pocket” into two equal front pockets. Add two magnetic snaps directly above the outer edge of each pocket. Set aside. For your pocketed side gussets, fold one of the 14″ x 6.5″ exterior pieces in half vertically (maintain the width, fold over to half the height). Top stitch down. Place on top of an exterior side gusset panel piece, matching the bottom edges and baste the bottom edge in place. Set aside. Repeat with the other side panel. All three finished panels should have pockets that line up and cover the same amount of exterior fabric at this time. 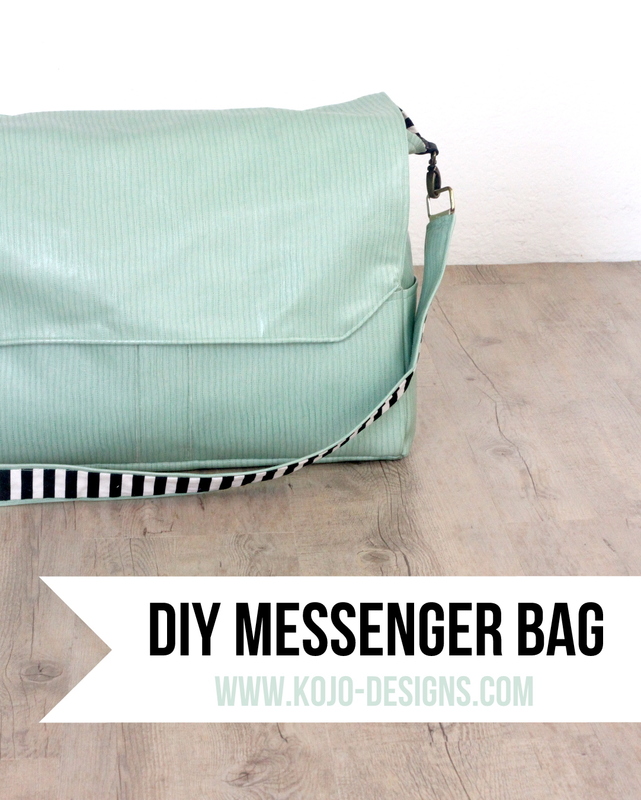 Then assemble your messenger flap. Put the 20″ x 14″ exterior piece and the same sized lining piece together, right sides facing in. Sew around the two side edges and the bottom edge, rounding the corners as you sew and leaving the top edge open. Add the complimentary magnetic snaps to the interior bottom edge of the flap, matching up to the magnetic snaps on the front piece of the bag. Set aside. Sew the exterior fabric bottom gusset piece (19″ x 6.5″) to one exterior side gusset piece along the side piece’s bottom edge, right sides together. Repeat for other side gusset piece. You should now have a long, thin rectangle of fabric with the bottom gusset piece sandwiched between each of the two side gusset pieces. Pin the back exterior piece (19″ x 14″) to side panels and bottom panel along sides and bottom, through all thicknesses, right sides together. Stitch together. Repeat with front exterior piece, ensuring that the front pocket and side pockets match up. Sew the unfinished edge of your flap to top edge of the back exterior piece, right sides together. You should now have the entire exterior of the tote assembled. Assemble your interior pockets. 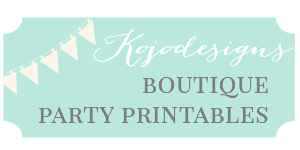 Fold one of your 19″ x 14″ lining pieces in half vertically (maintain the width, fold over to half the height). Press in place. Top stitch down to keep in place. Place on top of an lining main panel piece, matching the bottom edges and baste the bottom edge in place. Then add two lines of vertical stitching to divide the large “pocket” into three equal interior pockets. Set aside. To make the laptop divider, layer one 21″ x 14″ lining piece, a piece of 20″ x 14″ thick interfacing or foam (for padding) and the other 21″ x 14″ lining piece, with the lining pieces facing right sides in toward the padding. Leaving bottom edge open, sew around the other three sides. Turn right side in with the padding inside. Place the finished laptop divider on top of the other 19″ x 14″ lining piece and baste along the bottom edge and up each side to secure in place before assembling the interior. Finish the same process to assemble the interior as you followed to assemble the exterior (attach the bottom to the side panels and then add in the main panels). Leave a six inch opening in one of the seams between a main panel and the bottom of the lining. You’ll use this later when you turn your tote right side in. To make the handle, place the lining 44″ x 2″ strap piece on top of the exterior 44″ x 3″ strap piece, lining up one long edge. Sew together. Then stretch the other long edges together and pin or clip and then sew together as well. You now have a long, inside out, tube of fabric. Turn it right side in. Fold each open raw edge back into the tube. 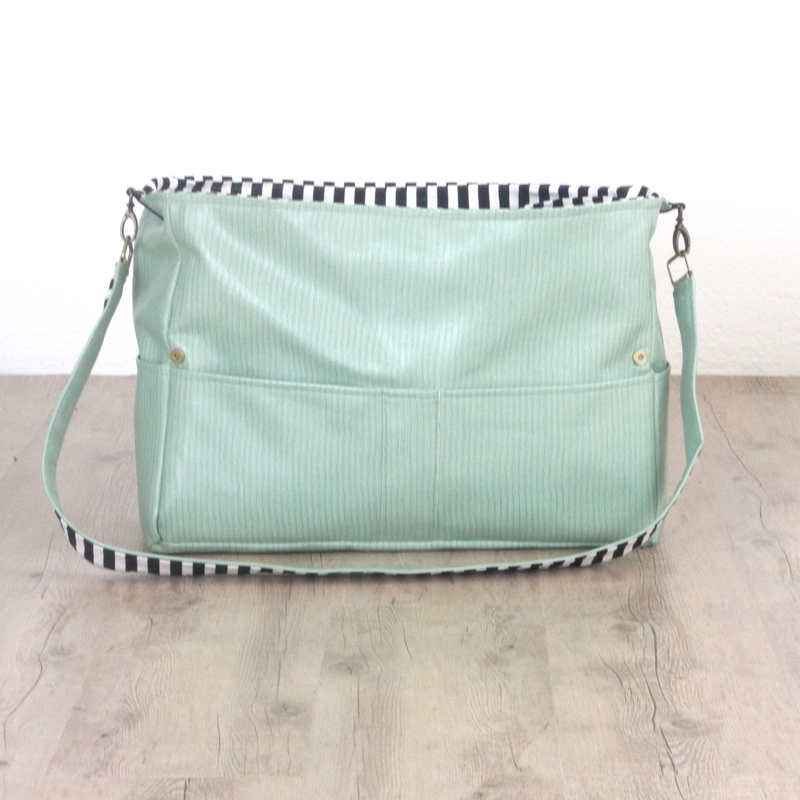 Then tuck in a loops of exterior fabric with metal rings into each edge (so you’ll be able to clip the strap onto the purse when it is finished). Top stitch around the entire strap, securing the tabs and sewing down the fabric as well. 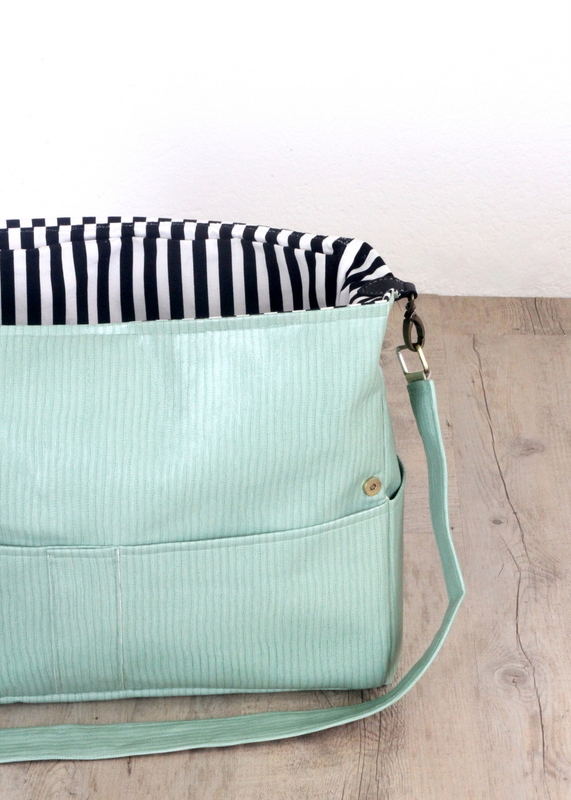 Turn your assembled tote lining inside out and stand up. Take your strap, hold each end so you have a drape-y “U” shape. Place the “U” inside the standing tote interior. Turn your assembled tote exterior inside out as well. Set into lining exterior of bag into lining, right sides together, flap tucked in between the interior and exterior. Pin top edges together through all thicknesses. Sew around the perimeter of the top of the bag. Turn bag right side in by pulling exterior through the opening in lining. Check all edges to be certain that everything was sewn in place correctly. If so, stitch the opening shut. Sew leather clip pieces onto each side gusset. AND YOU’RE DONE. Every time I type up directions for one of these bags, it seems like soooooooo much text (aka- so much WORK). And I won’t say that these little gems are not involved. But they are SUCH a great project that I just can’t quit them. 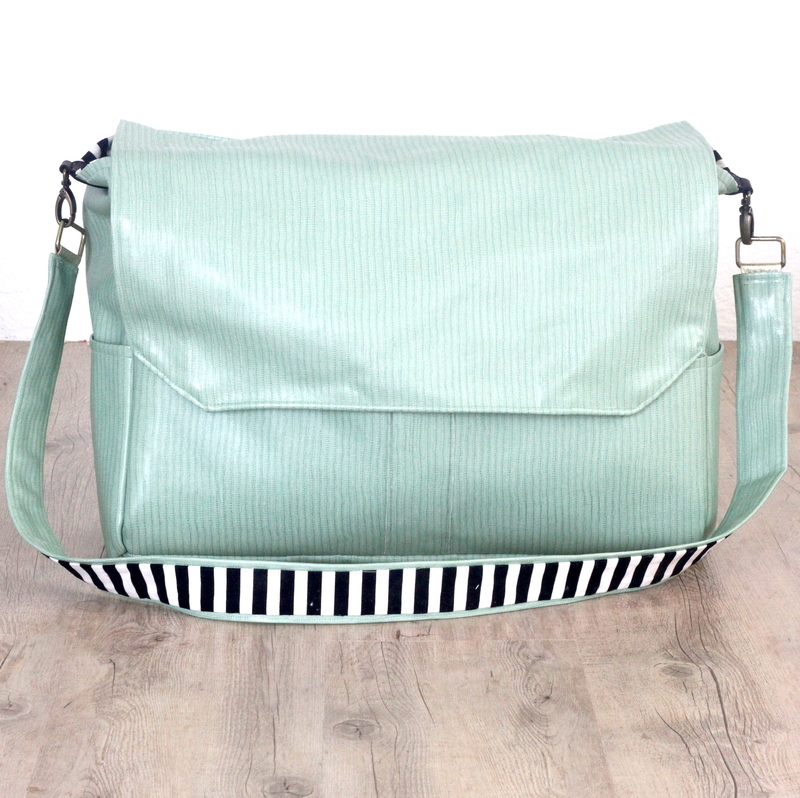 All the heart eyes for handmade diaper bags/travel bags/messenger bags. This is SO pretty Kirsten! I love the colors and everything about it! Luv the bag I have some great fabric ideas in our curtain deptment in the store that I work in.Thank you for sharing . I love that! 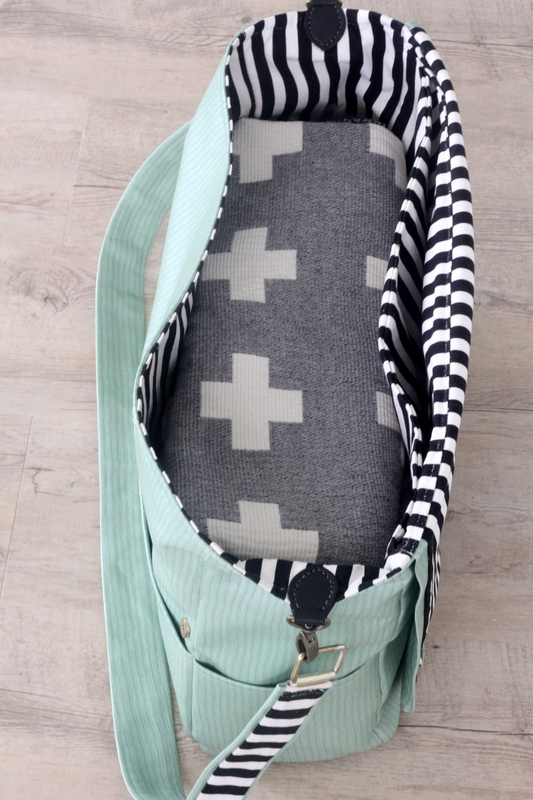 I actually used a shower curtain to make a baby bag one time and it turned out great! Hello! I am in love with this bag! What type of fabric did you use? Do you by any chance have the links or names of the ones you used? I would be so appreciative! One last thing- how much yardage is needed? I don’t see a number listed. Hey Aliza- thanks for the kind words! The outer vinyl/fake leather was something I grabbed at a fabric market (so no reference- sorry!). I am pretty sure I bought two yards, but I had quite a bit left (I believe it was 60″ width, tough). The lining was black and white striped fabric from IKEA. Perhaps 1.5 yards to be safe (again, 60″ width). Hope that helps! Perhaps I missed it, but I don’t see where you note the finished size of this bag. H, W and D. Thanks so much. I didn’t note the finished size. I believe the seam allowances will take about an inch off the width, about a half inch off the height and about a half inch off the depth (so approximately 18″ wide, 13″ tall and 6″ depth. Of course, you can easily adjust the dimensions for your purposes! I am a little confused by the front pockets. The tutorial says “add a line of vertical stitching to divide the large pocket into two equal front pockets.” However, the picture clearly shows two rows of stitching with three divisions–two large and one very narrow centre division. Would you clarify? Thanks so much. Hey Joanne! That middle ‘narrow pocket’ is just a wide division for decoration (it doesn’t open- just the two large pockets open). You can do either (an equal division using one line of stitching or the wider/more decorative stitching that I used).